Currently reading Knights of Arrethtrae, the first one (Sir Kendrick). So far, it's REALLY good, and I recommend it to the older kids on forums!! 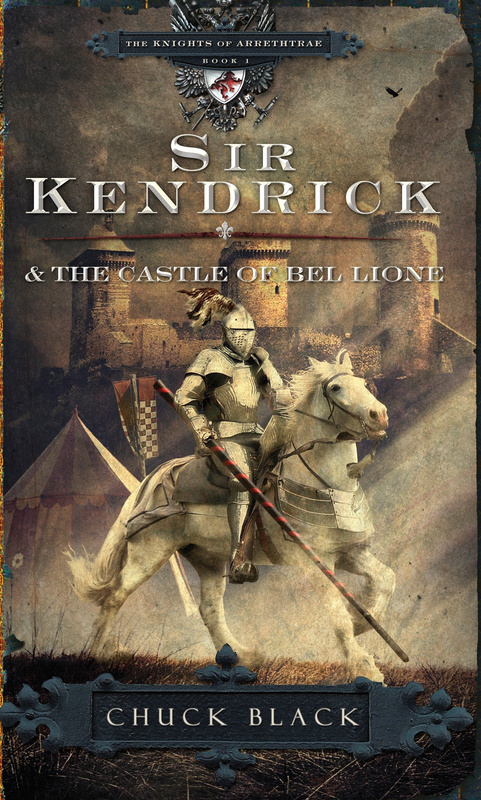 The story of all the books in the series is about a group of knights that serve the son of the King. It's really fasinating! I feel like I missed something haha. @Arrethtraen_Sprocketline??? ?I feel like I missed something haha. LOL, yes, @Arrethtraen_Sprocketline's name is off of the book series, Knights of Arrethtrae. She told me that once in-game, haha. I LOVE the Knights of Arerthraeand the Kindom Series. Both are done by the same author Chuck Black. Would you mind explaining what it is, sir? It's a book series about a boy who becomes a Ranger, which is sort of like a ninja in a fantasy world. I don't know too much about it as I've only read the first few chapters of the first book. They have always scared him in the past—the Rangers, with their dark cloaks and shadowy ways. The villagers believe the Rangers practice magic that makes them invisible to ordinary people. And now 15-year-old Will, always small for his age, has been chosen as a Ranger's apprentice. What he doesn't yet realize is that the Rangers are the protectors of the kingdom. Highly trained in the skills of battle and surveillance, they fight the battles before the battles reach the people. And as Will is about to learn, there is a large battle brewing. The exiled Morgarath, Lord of the Mountains of Rain and Night, is gathering his forces for an attack on the kingdom. This time, he will not be denied. There is 13 books, (but i think it should have ended at 11). the 13th just came out in August. it is. there's also 7 books related to it, but a different series. I suggest this book to anyone. @Taka_Merespinner1, you’ve read Fog Diver?!?!?! Yep! Wait, the one with Chess, Swedish, Hazel, and the other girl who I cannot remember her name? I started reading the second one, but that was a while ago. May I ask what it is about? I read the summary, but it doesn't give me much. 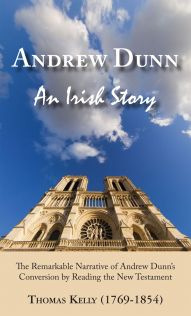 A man in Ireland reads the New Testament and gets saved. It's pretty short. I feel that I should mention that it has some good points on absolution, purgatory, and penance. Plus, Thomas Kelly wrote it, and he writes good hymns. I'll see if I can find it at the local library. I doubt they have it though. You can only get it by ordering it. The good thing is, you can choose 10 (I think thats it?) pamphlets for free. Of any type.